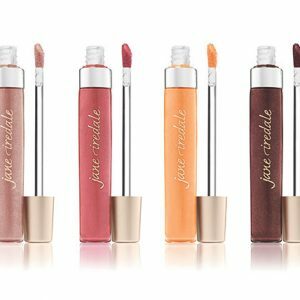 jane iredale Just Kissed Lip Plumper makes your lips full and kissable with essential oils that soften your skin and stimulate circulation while moisturizing at the same time. 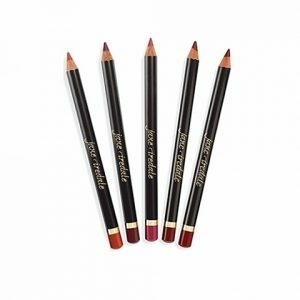 Just Kissed Lip Plumper defines your lips to make them look fuller while hydrating with a visible difference in volume which lasts. 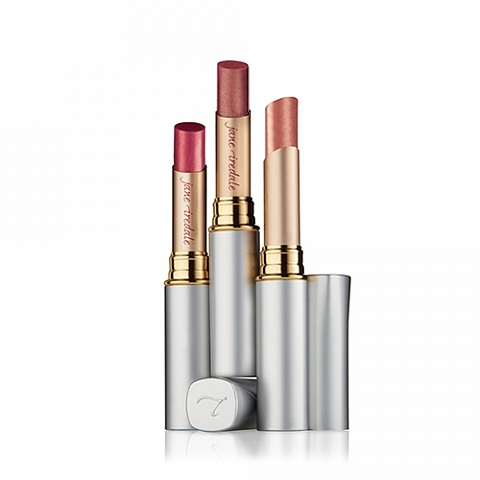 This is a top selling lipstick popular with everyone. Beeswax provides a natural antiseptic. 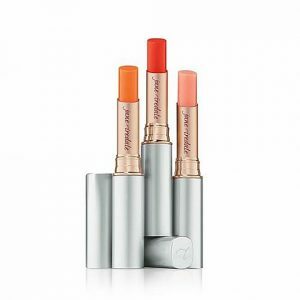 Palmitoyl oligopeptide stimulates the production of collagen, increases lip hydration, and enhances the volume of the lip.